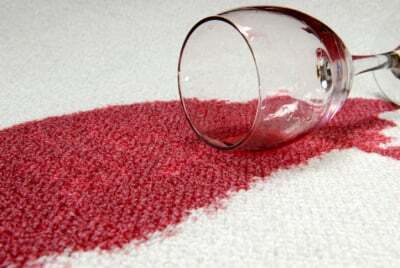 I have worked with Quality Carpet Care for over 20 years and they are great! I have several home rentals and they always do a great job and are very accommodating. I would highly recommend them! Ryan came out today to steam clean my carpets. He did 3 rooms and one dining room chair. All I can say is WOW! He did a fabulous job. He was professional, friendly, thorough and efficient. 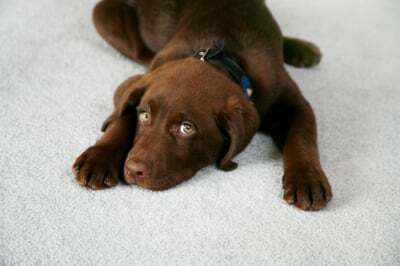 My carpets looked amazing when he was done and had such a fresh smell. 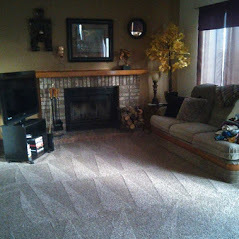 Quality Carpet Care has been the leader in residential carpet cleaning in the Pikes Peak region since 1983. Our low advertised prices include thorough and complete cleaning plus we never add on extra charges for preconditioning heavily soiled carpets. 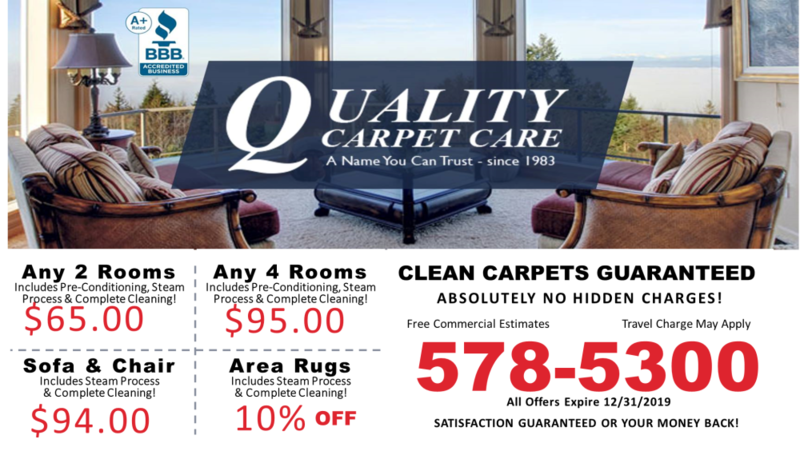 At Quality Carpet Care, we have the best unconditional money back guarantee in the business! When considering carpet cleaners in Colorado Springs, be sure and check us out at the Better Business Bureau where we have been members since 1990. You will see that we have an A+ Rating which we have maintained since their rating system began. Also, check out all the excellent reviews our customers have written on Google. 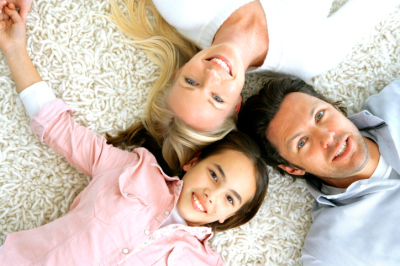 We have been an IICRC Certified Firm since 2001 and not only uphold, but surpass industry standards in all phases of the carpet cleaning industry. 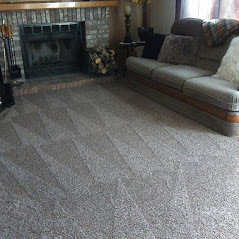 When it comes to carpet cleaning, area rug cleaning, and upholstery cleaning in Colorado Springs, you can count on Quality Carpet Care.